Hello, my name is Charles and I’m here to review Dragon Quest XI: Echoes of an Elusive Age for the PlayStation 4. The game’s storyline takes place in a world called Erdrea where it’s said that Yggdrasil: the Great World Tree of Life was the source for all life in it. The protagonists in this game are the Destined Hero (name of your choosing)(A reincarnation of the Luminary)(Weapons: GreatSwords, Swords & Shields), Erik (A Thief)(Weapons: Knives, Swords & Boomerangs), Veronica (A Mage)(Serena’s older sister)(Weapon: Heavy Wands), Serena (A Healer)(Veronica’s younger sister)(Weapon: Wands), Jade (The Martial Artist)(Weapons: Claws Spears), Rab (The Mysterious Old Man)(Weapons: Axes & Claws) and Sylvando (The Entertainer)(Weapons: Knives, Swords & Whips). Three of the main antagonists are Jasper (The Cold-Blooded Strategist)(Weapon: Magic), Hendrik (A General)(Weapon: A Two-Handed Sword) and King Carnelian (The King of Heliodor)(A Master Swordsman)(Weapon: Sword). 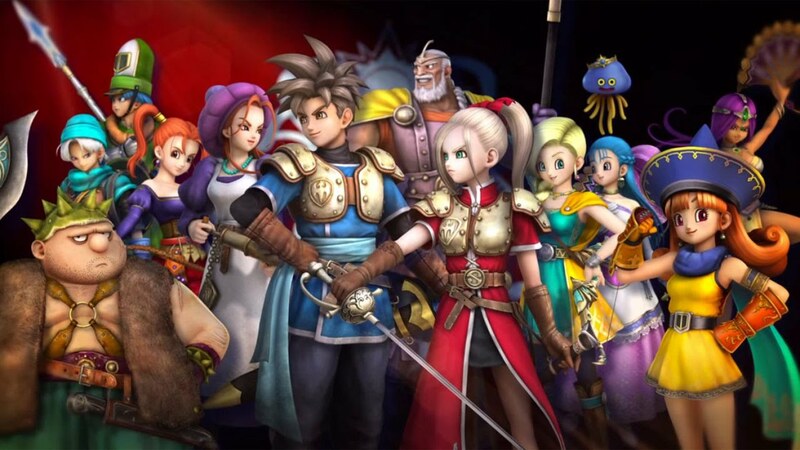 In conclusion, this game is the latest in the Dragon Quest game franchise to feature a main character who is of Divine Heritage.